There are many good urologists in Chicagoland but "The Urologist office" distinguishes itself for quick appointments, short wait time, 24/7 answering service, courteous staff and excellent urological care. There is a 90% chance that you could be seen within the same week if you are willing to travel to one of the three office locations.  Urology, the study of conditions of the urinary tract and male reproductive system, is a broad field. Although it is generally classified as a surgical specialty, urologists require knowledge of other specialties such as gynecology and internal medicine due to the wide variety of clinical problems that they have to deal with. Patients are advised to seek the advice of a urologist if they experience any problems affecting their urinary system. Male patients should also contact a urologist regarding problems with their reproductive system, annual prostate health checks or if they wish to have a vasectomy. After having 2 healthy boys with my wife, we decided I would have a vasectomy in April of 2007. But at some point around the vasectomy, my wife had a tubal miscarriage. Fast forward to 2009, We bought a house in November and had placed the first time home buyers credit in our savings account for an emergency. She carried this feeling that our family was incomplete all by herself for 3 years. In October 2010, my wife finally opened up to me about what happened. So we began discussing options of adoption, foster care and reversal surgery. When we found VRCC, my wife felt like an image of a child and the scripture verse that was on their home screen was a comforting "sign" for her. when we saw how much they charged, it was the exact amount we had in our savings account.